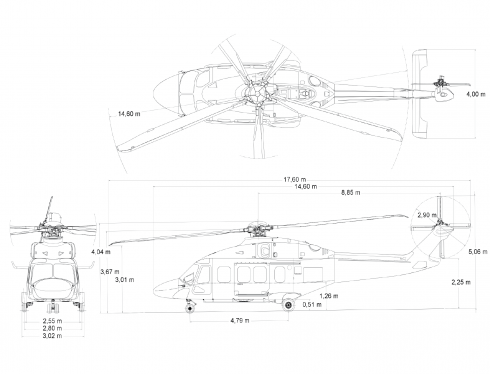 Description The AW189 is a twin turbine, medium lift, helicopter. The AW189 is a twin turbine, medium lift, helicopter. 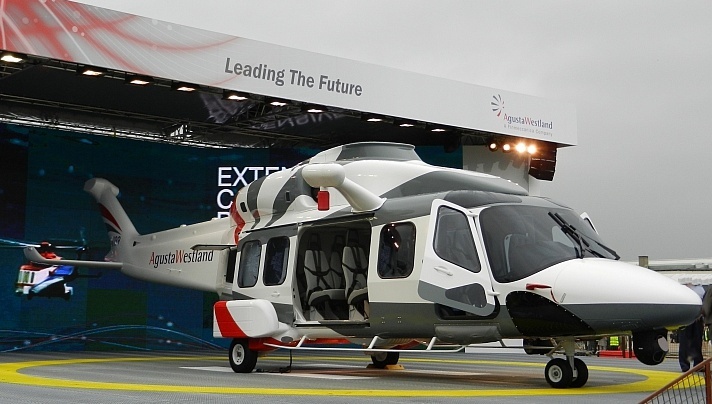 Do you want to comment the AgustaWestland AW189 helicopter?